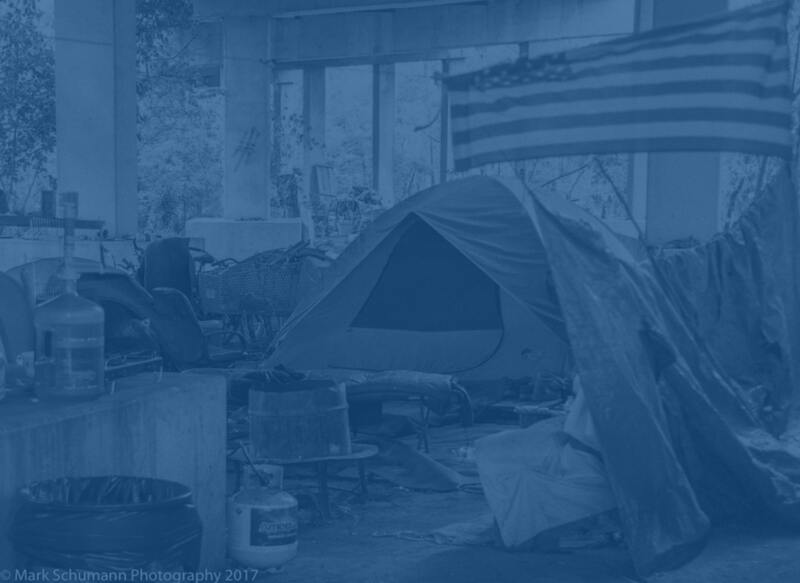 Click here to learn more about our mission and role in helping eliminate homelessness in our area. 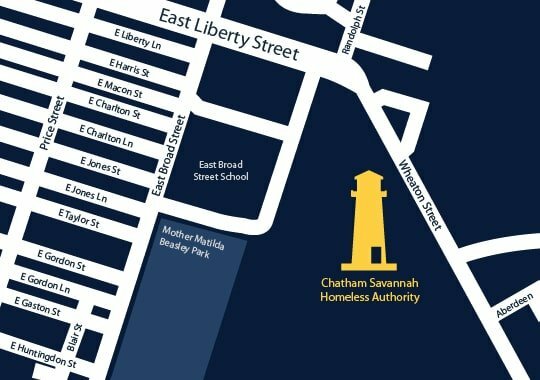 Learn more about what homelessness is and get up to date facts and statistics for Chatham County. We count on support from individuals, foundations and government contracts to meet our mission. Please consider a tax-deductible donation to CSAH.